As if I needed another reason to LOVE Dollywood anymore than I already do – Dollywood earns 3 Golden Ticket Awards at Amusement Today’s Golden Ticket Awards ceremony held at Silver Dollar City theme park in Branson, Missouri. Top 3 Golden Ticket Awards for Dollywood: Entertainment, Friendliness, and Christmas event! 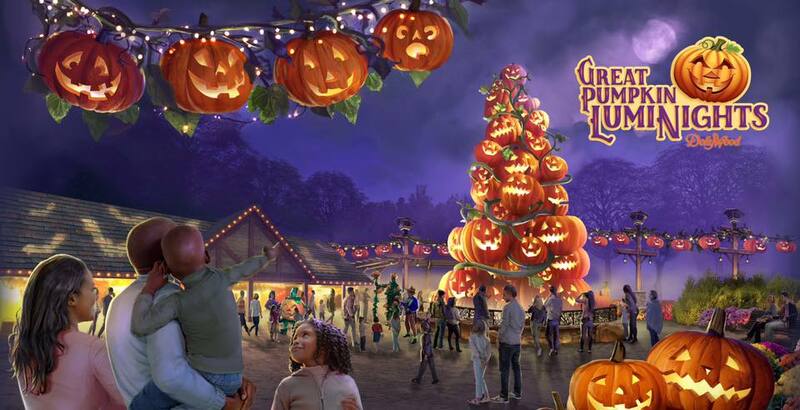 · Best Christmas Event, the only park to ever earn this award, Dollywood celebrates its 11th consecutive win. · Best Wooden Coaster for Thunderhead, 10th place. 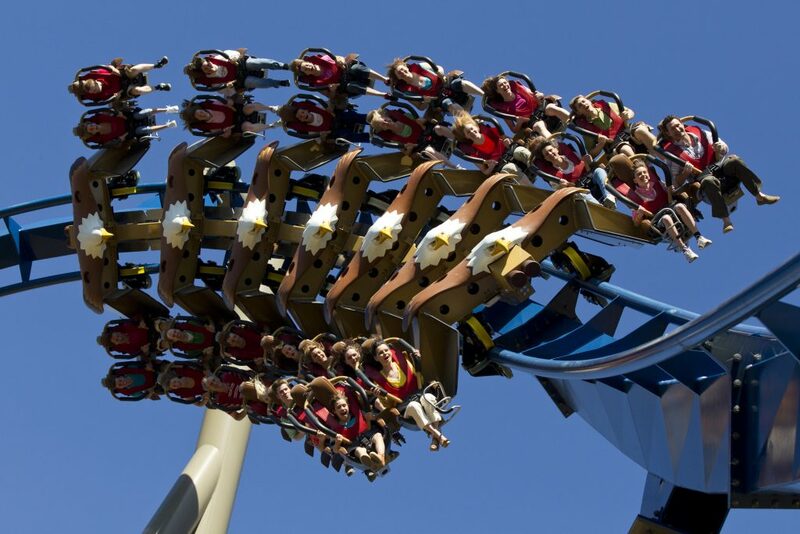 A number of memorable moments are in store for Dollywood guests in the coming months. 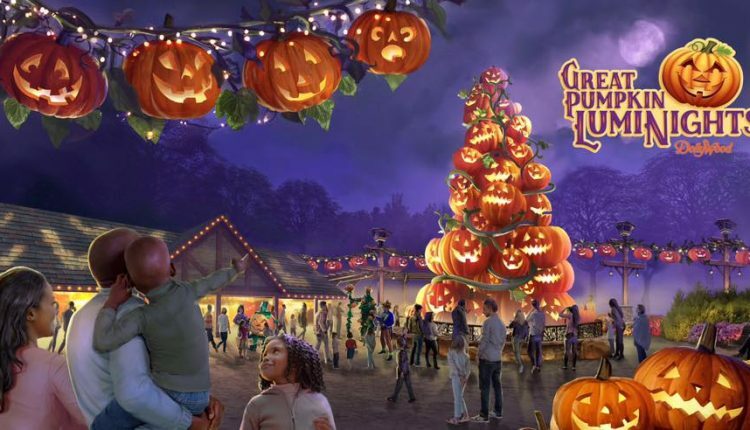 Dollywood’s Harvest Festival presented by Humana features the return of an even larger Great Pumpkin LumiNights with double the displays and double the fun! Additionally, more than 625 Southern gospel concerts take place throughout the festival. Dollywood’s Smoky Mountain Christmas presented by Humana, now the 11-time winner for Best Christmas event, grows with the addition of Glacier Ridge, an immersive new experience that adds more than one million lights to the park. Now boasting five million spectacular lights, Smoky Mountain Christmas puts guests in the holiday spirit with stunning lights displays, tantalizing food options, traditional shows and fun experiences like the Parade of Many Colors and Rudolph The Red-Nosed Reindeer and friends. 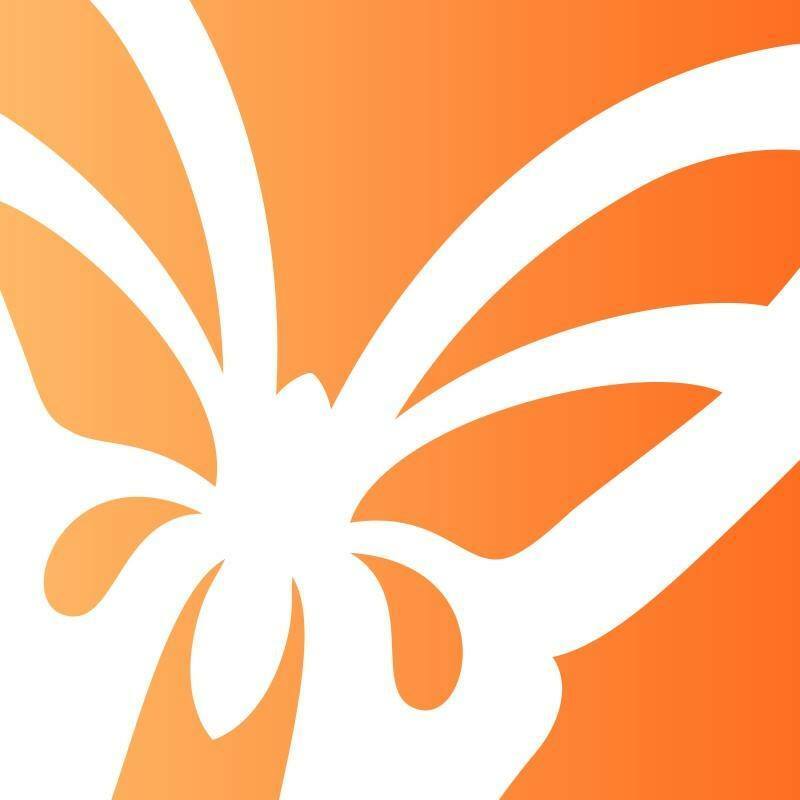 In 2019, Dollywood opens Wildwood Grove, an extraordinary new land that features 11 thrilling experiences for guests, comprised of six unique ride attractions—including a suspended family roller coaster called The Dragonflier— the 55 ft. tall Wildwood Tree, live entertainment, various indoor and outdoor play areas for families to enjoy, a new restaurant and more. With awards and seasons like this, it is no wonder Dollywood continues to impress tourists year after year. They provide quality such a wonderful guest experience that brings them back year after year, my family included! The entertainment and rides are top-notch, and the food is delicious. 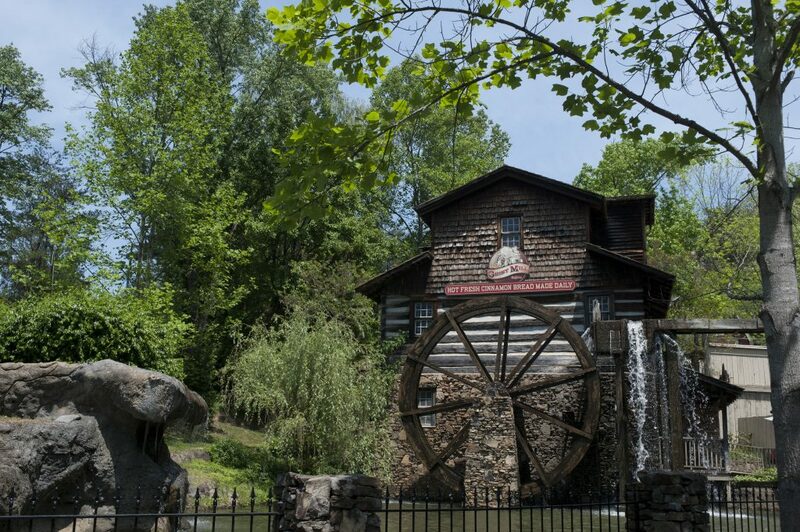 If you are looking for a great place to take your family, head to Dollywood!If you are looking for a place that is family friendly and provides a great value, head to Dollywood! After all, the Top 3 Golden Ticket Awards for Dollywood are for Entertainment, Friendliness, and Christmas event.